St. Andrew's Church (Kiev) Ukraine. Cityscape from a height. 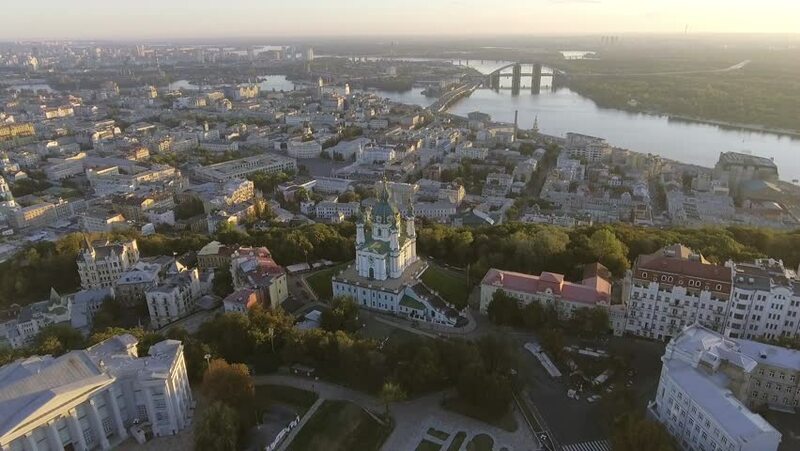 City panorama of Kiev. Andreevsky spusk city Kyiv. 4k00:19View of sunset in the evening. 4k00:23Aerial drone Somali Region of Ethiopia Butajira a small village rural community. Butajira is a town and separate woreda in south-central Ethiopia.